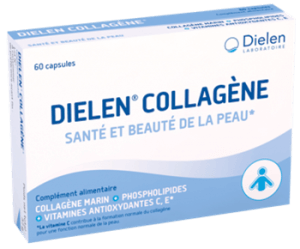 Since 1978, Laboratoire Dielen has been committed to providing natural, healthy and effective health solutions. 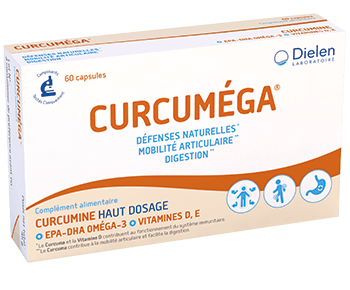 Our dietary supplements have been the subject of many clinical studies demonstrating their health benefits. Joint disorders cause discomfort on a daily basis. Find here how to effectively protect yourself. 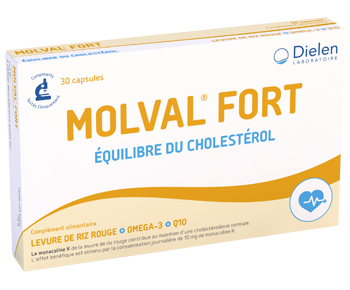 Dielen supplements help to balance your cholesterol and to protect the functioning of your cardiovascular system. 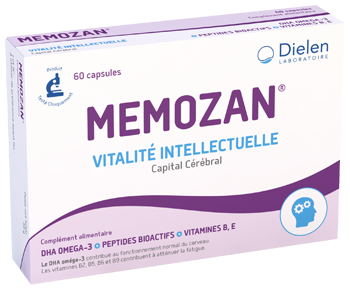 Discover the solutions of Laboratoire Dielen adapted to concentration problems and intellectual fatigue. Take care of your skin with the appropriate solutions from Laboratoire Dielen . 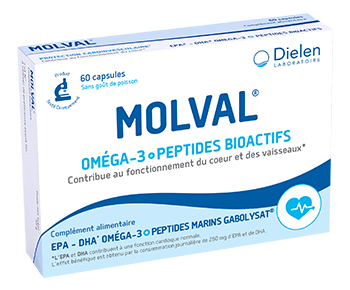 Discover Laboratoire Dielen's solutions to digestion, mobility and immunity problems. 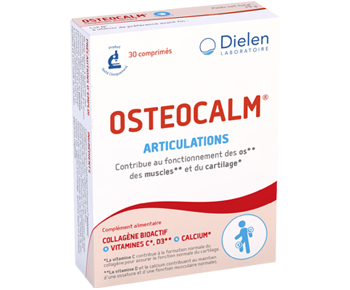 Discover Laboratoire Dielen’s solutions for the management of stress and fatigue.